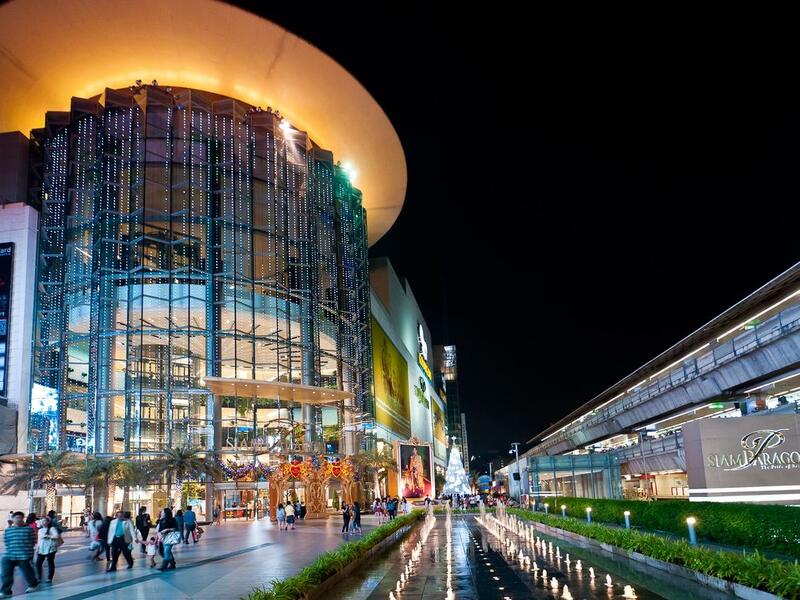 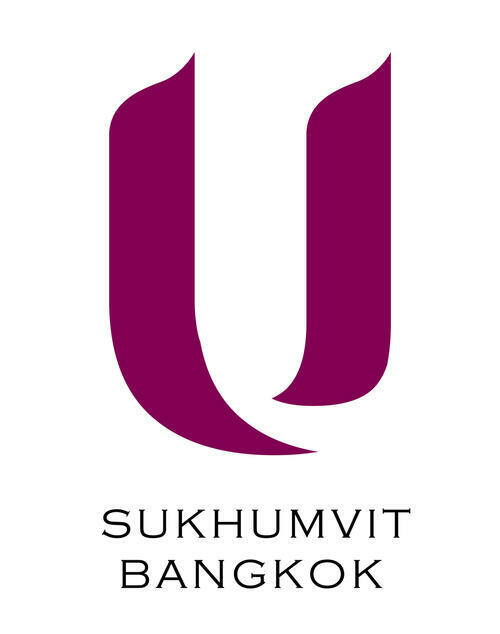 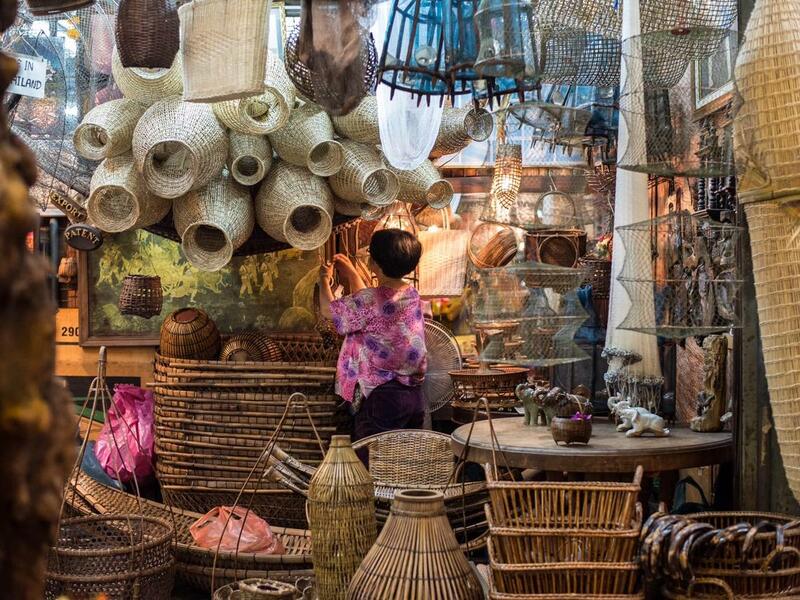 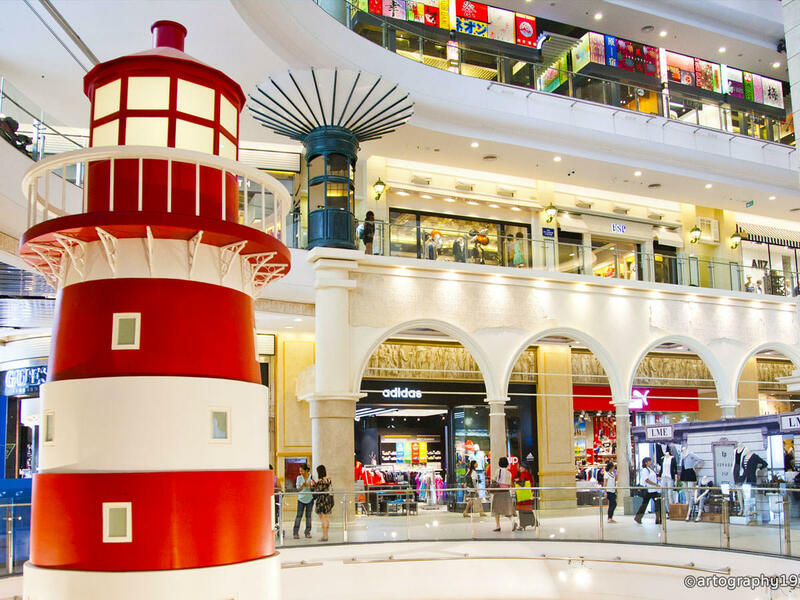 There’s an abundance of remarkable discoveries to be made nearby U Sukhumvit Bangkok. 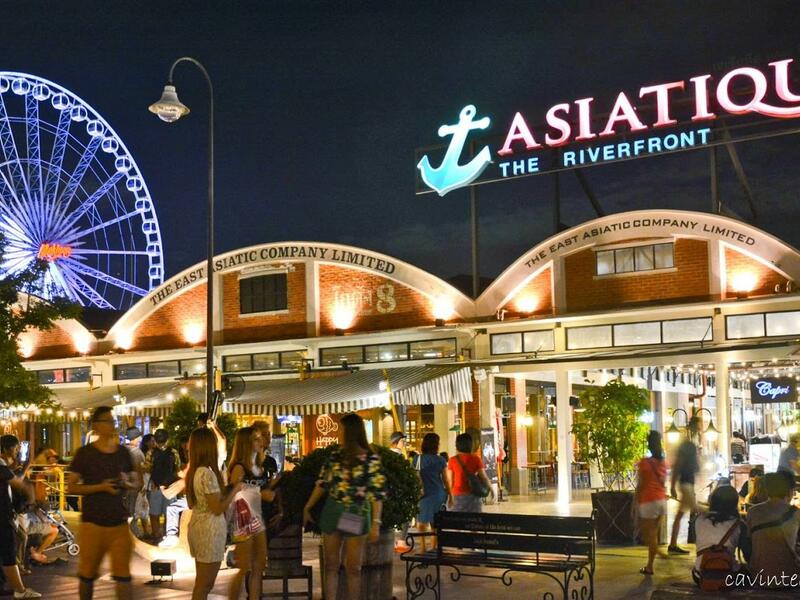 Here’s a pick of our favourite spots to enjoy the local culture and to discover some new, exciting experiences. 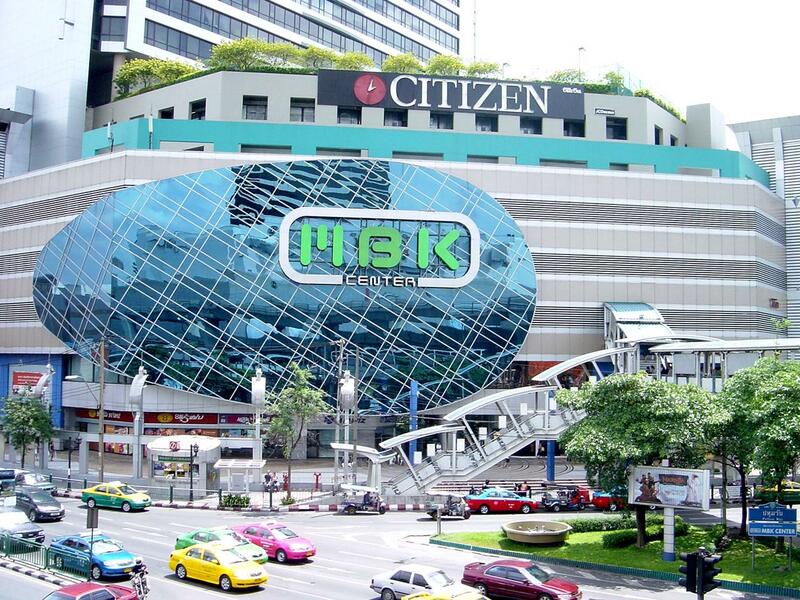 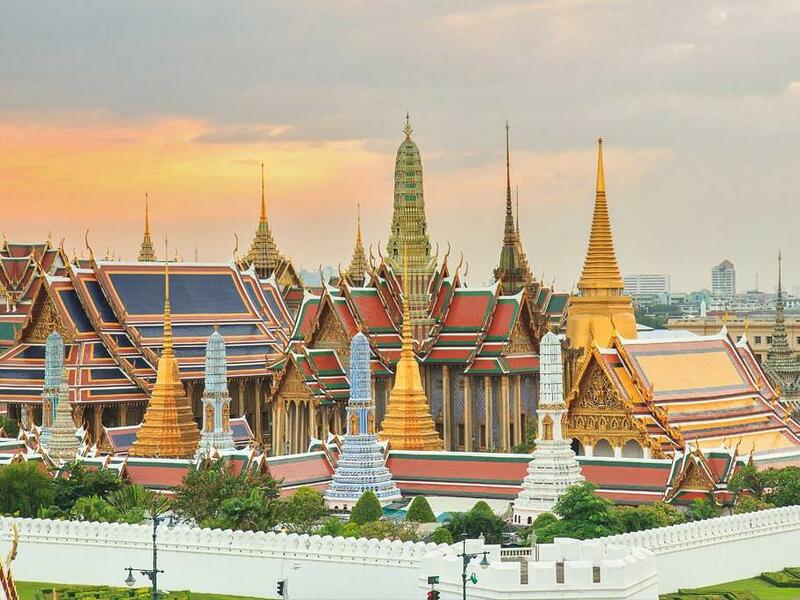 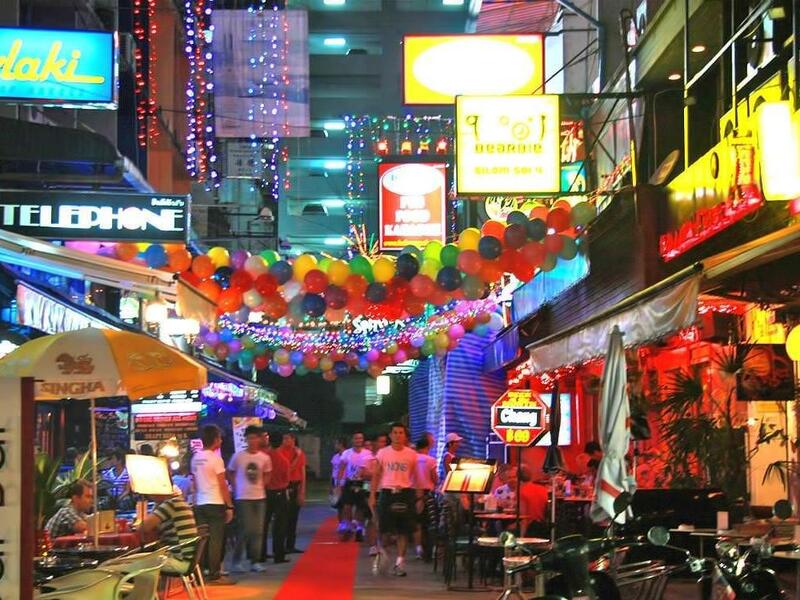 Discover exciting things to do and sightseeing activities for your Sukhumvit holiday.